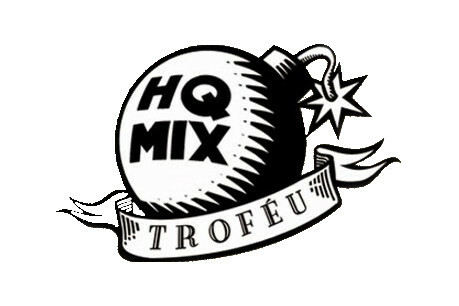 The HQ Mix Trophy was created in 1988 by the publisher Gualberto Costa and by the cartoonist José Alberto Lovetro (JAL), and sponsored by the famous communicator, Serginho Groisman, as part of a TV show called TV MIX presented on TV Gazeta São Paulo, with intention to disseminate, develop and reward the production of comics, cartoons, animations and other similar items by category, representing itself through the Cartoonists Association of Brazil (ACB). Since 2004 the trophy has been administered by ACB and IMAG - Memorial Institute of Graphic Arts of Brazil. The trophy is currently considered the "Oscar" of Brazilian cartoonists and it has already had an international impact.